Perfect for sophisticated guests who want to spend their Caribbean vacation in luxurious surroundings with exceptional service, Majestic Resorts offer a true all-inclusive experience, including unlimited Ã la carte dining, upscale selected drinks, and free rounds of golf (restrictions apply). Elegant accommodations and Junior Suites & Suites with Jacuzzi®, phenomenal daily and nightly entertainment, and gourmet dining are just the beginning. 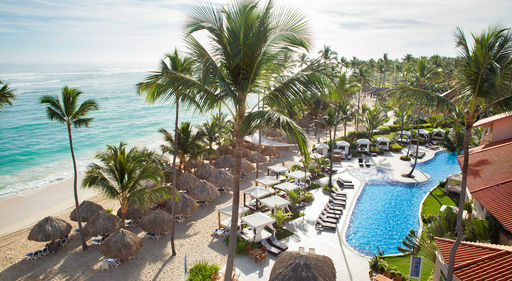 For an intimate adults only atmosphere, each resort offers an exclusive Club with access to private pools and beach areas, adults only restaurant, butler service, VIP lounges, and more. 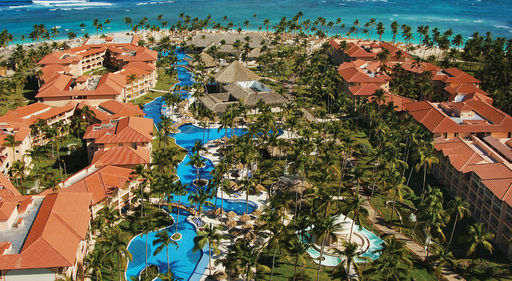 Experience the ultimate all-suites resort at Majestic Mirage in Punta Cana! 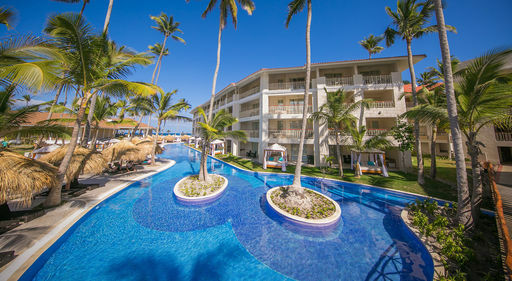 White Sandy beaches and turquoise waters makes this luxurious property the perfect place for guests who enjoy intimate resorts with personalized service!